Clear Lake Falls is a distinctive, quaint community offering spacious two and three bedroom townhomes and excellent resident service. Designed with our residents in mind, Clear Lake Falls is certain to please even those with the most discriminating tastes. 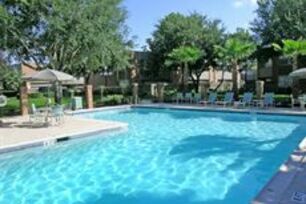 Clear Lake Falls boasts lush landscaping, private resort-style pool, relaxing picnic area with barbecue grills, a state-of-the-art 24 hour fitness center, and limited access gates. Each townhome includes an oversized private patio, covered parking and washer and dryer included. Located in the desirable city of Webster, we are in close proximity to shopping, restaurants, and just minutes from Clear Lake Medical Center. At Clear Lake Falls, you are certain to meet unparalleled service that will keep you feeling right at home! 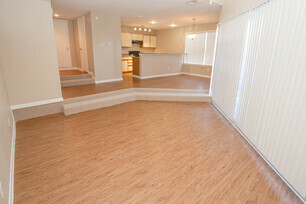 Come tour your new townhome today.